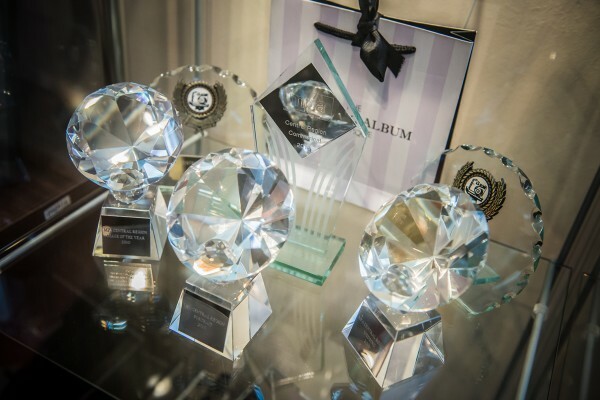 As photographers who like to challenge ourselves, we continue to enter into various awards through the year. 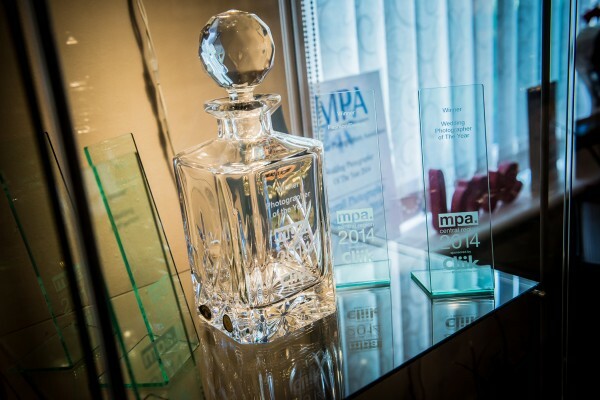 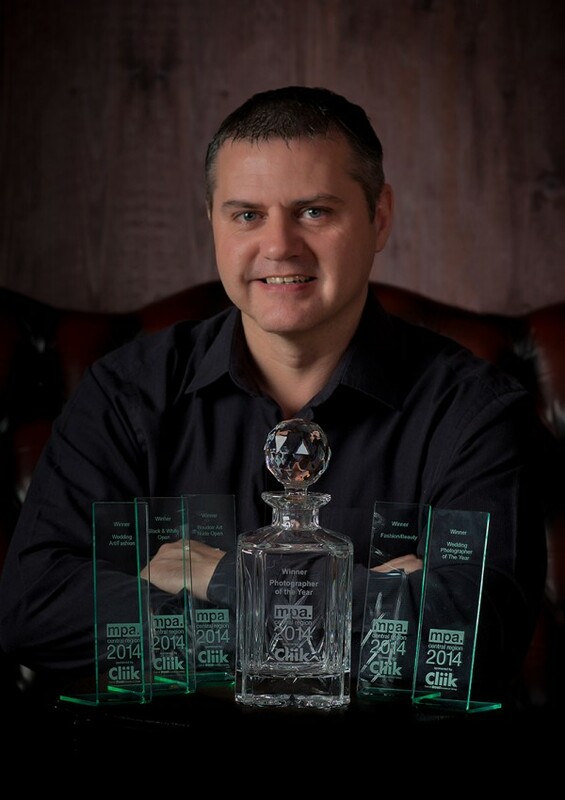 Many of our awards come from the Master Photographers Association, a professional body for full time professionals only. 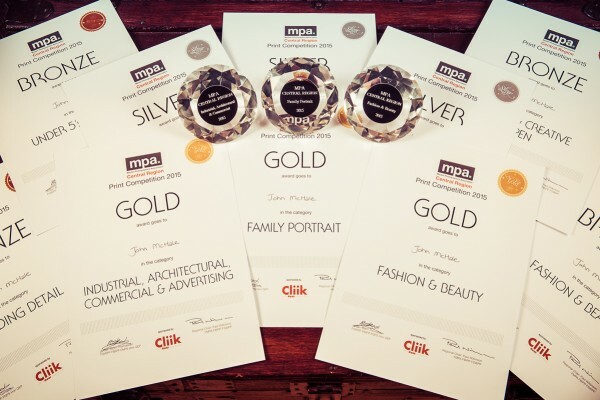 The standard within the MPA is extemely high as you are up against the countries elite photographers. 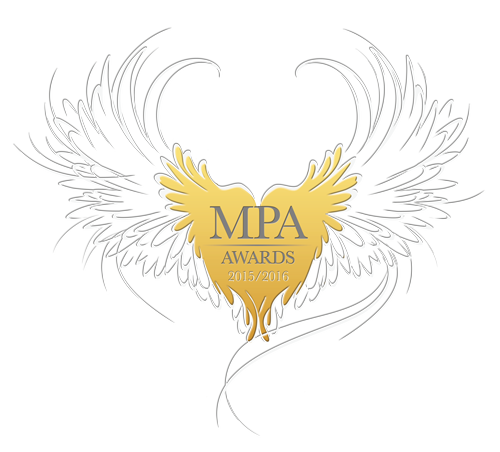 Winning a regional, national or international award, or gaining a merit within the MPA is not easy to achieve unlike many of the online month competitions that are run by other associations and off shore companies.